Research interests: Deportation policy, asylum, citizenship and borders, racism and the border regime, criminalisation of migration, migration justice movements. Current research: Policing of the 'deportation gap' within the German asylum system. The PhD project examines the legal and bureaucratic violence affecting failed West African asylum seekers in Germany and the legal status of 'obligation to leave' (Ausreisepflicht). The intersection of diverse practices and discourses comes to view from the perspective of the affected persons' knowledge and experience. Funded by Kone Foundation. 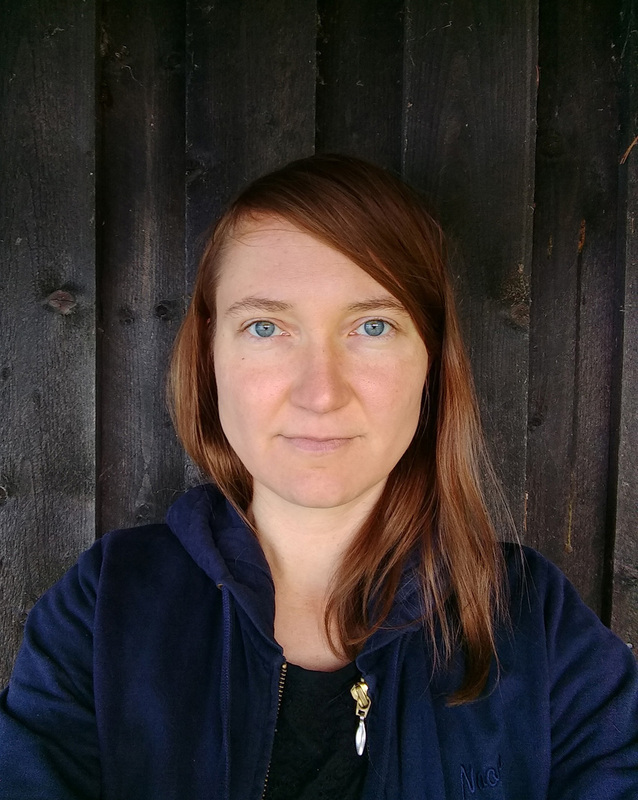 Korvensyrjä is also co-researcher in the interdisciplinary, activist research collective Culture of Deportation and was the research team coordinator in the project Welcome to Europe? realised by the collective and funded by Kone Foundation. It created an online archive which documents the German tradition of criminalising migration and the EU model of border externalisation, focusing on the knowledge and analyses generated in migrant self-organisation (http://cultureofdeportation.org/). Korvensyrjä received her Master of Social Science degree in Social Science History in June 2015 (Excellent). She is currently doctoral student at the Department of Social Research (Sociology), Faculty of Social Sciences, University of Helsinki. She is also affiliated to the Centre for Research on Ethnic Relations and Nationalism (CEREN). Department of Social Research (Sociology), Doctoral Candidate. Centre for Research on Ethnic Relations and Nationalism (CEREN), Affiliated Researcher. Korvensyrjä, A. E., 27 Dec 2018, In : Desde el margen : Revista activista para la divulgación de las voces/los haceres/las experiencias subalternas.